What we wear can say a lot about who we are. Therefore finding the perfect piece of jewellery to express yourself with is important. It needs to be unique and of course beautiful. However, what is right for someone else might not be for you. So where can you find the ideal adornment to complement you flawlessly? Ari Jewellery offers an impressive selection of exclusive jewellery to choose from. With such a dazzling display of creativity you will find the perfect piece just waiting for you. Wander the gallery at your leisure to find the perfect adornment. Ari Jewellery is a place where imagination meets innovation and skill. Each piece is carefully handcrafted into a work of wearable art. I assure you, you won't find anything like these pieces anywhere else. Essentially, Ari Athans's work is bright, bold and beautiful. 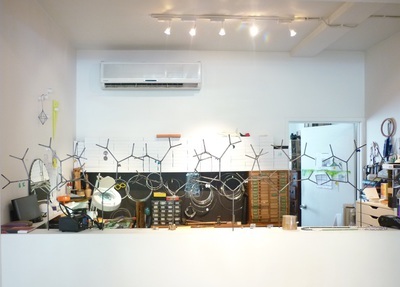 Primarily derived from organic substances, she describes her elemental collection as "chunky". With an extensive selection of necklaces, earrings and rings to choose from, it's really all about how you wear them. Choose something special from the beautiful selection of handcrafted jewellery. And that is the genius of Ari's artistic creations. Most of her collection can be worn in multiple ways, making wearing each piece an exciting sartorial experience on every occasion. "It's all about discovering new ways to wear them," Ari's business partner, Julie Smeros said. Depending on your mood and of course your outfit you can always find a way to make these pieces your own. It's a fun and dynamic experience that allows you to be a part of the design process. Everything at Ari's is a work of art. The design process is a fluid and organic one, according to Ari. She skilfully manages to capture the essence of the raw materials and uphold their integrity, while manipulating the materials in such a way as to create simply stunning wearable collections. The result is a distinctive design aesthetic unlike any other. This could be attributed to the fact that Ari has a background in geology and understands the chemical nature of the geological sections she works with. Pick the piece that is perfect for you. A range of raw materials sourced both locally and overseas are used to create these eye-catching pieces of jewellery. All kinds of precious and semiprecious gemstones and metals are used in the construction of these pieces. You will find adornments that feature one kind of organic substance, while others combine several types of materials in surprisingly innovative ways. This fusion of materials results in a quirky and vibrant display of textures, colours and shapes. Catch a glimpse of what goes on behind the scenes. 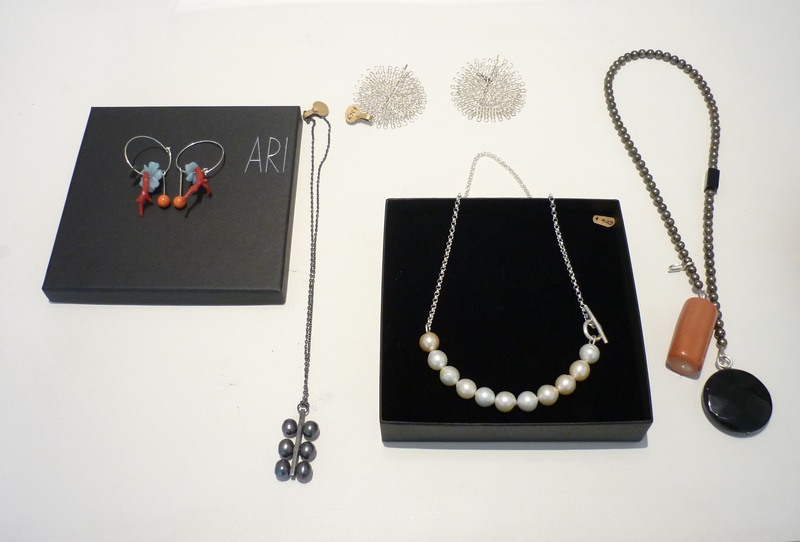 You can visit the gallery from Tuesday to Saturday between 10am and 4pm for a personal introduction to Ari's work. The pieces are displayed beautifully and if you are lucky you may catch the magic in motion with a viewing of the open adjoining workshop. On the off chance that you don't find anything that suits your exact needs, you also have the opportunity to commission pieces. This will allow you the chance to consult with Ari and work with her to create your very own treasure. Welcome to the world of wearable art. While these pieces are well priced, the quality and integrity of each one is indisputable. By purchasing an item from Ari Jewellery you really are making a lifetime investment. Each piece allows you the opportunity to make a statement about who you are in an interesting and powerful way. 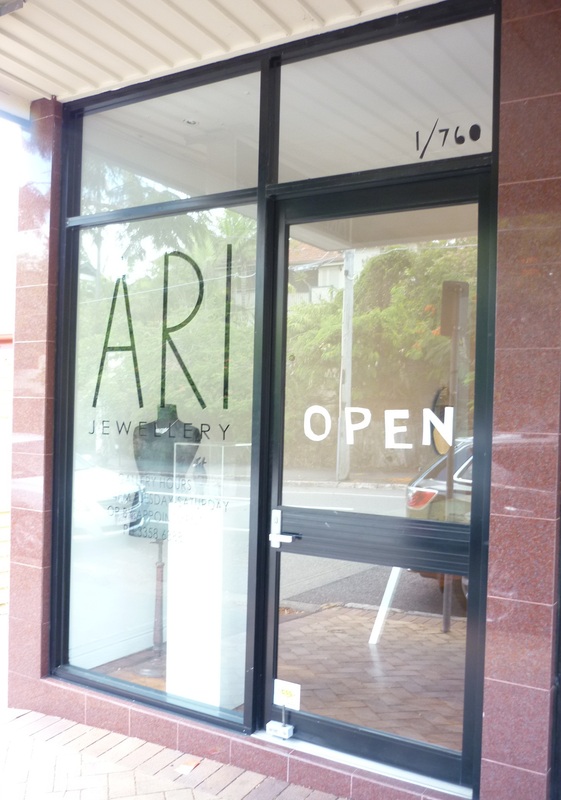 Take some time and have fun discovering your individual design aesthetic by exploring the impressive collection at Ari Jewellery. You are certain to find something that captures the essence of you.